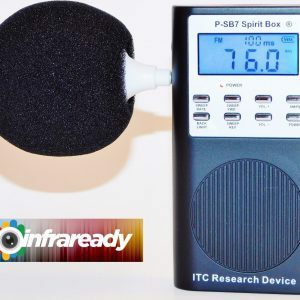 Ghost Hunting Equipment by Infraready > Blog / 360 Images > Ghost Hunting > Haunted Dolls for Ghost Hunting and Paranormal Investigation. 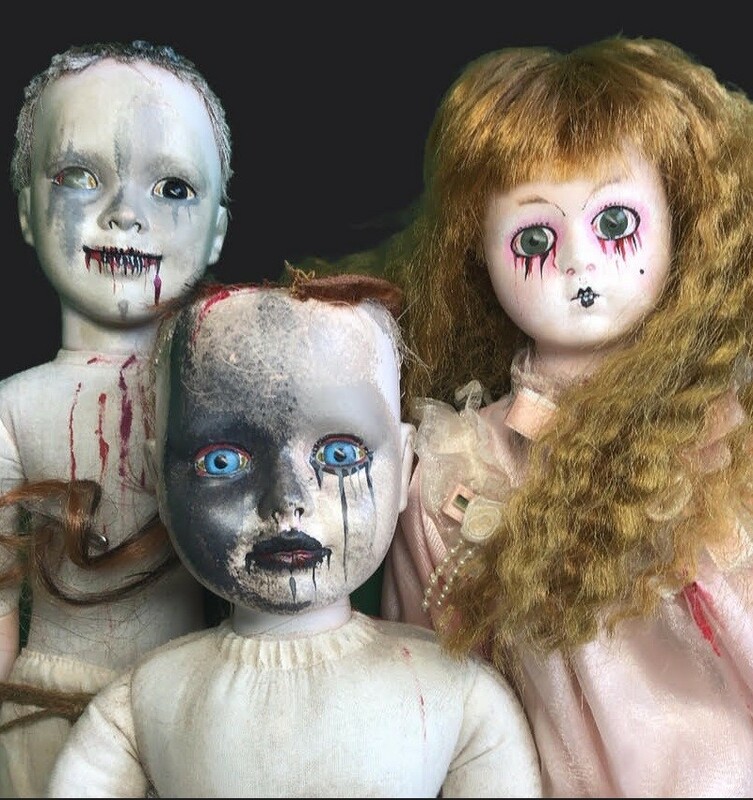 We Stock An Extentise Range Of Haunted Dolls and Teddy Bears for Ghost Hunting and Paranormal Investigation. 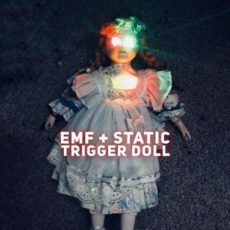 Each Of Our Haunted Dolls Are Fitted With Single Or Combined Electronic Circuits to Sense The Presence Of Static, EMF and REM Proximity. 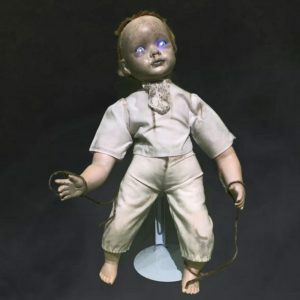 Haunted Dolls Are A Great Tool For Stimualting Interaction And Activity During Paranormal Investigation, Call and Response Techinques Can Be Used Simply To See If A Connection To Spiritual Activity Can Be Used To Trigger The LED Idicators Or Audible Alarms. 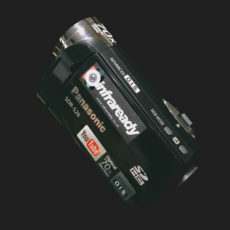 When Left In Isolation Or In A Locke Off Area, Our Full Spectrum Camcorders Can Left Recording The Haunted Doll For Review At A Later Time. This entry was posted by andrew bailey in Ghost Hunting. 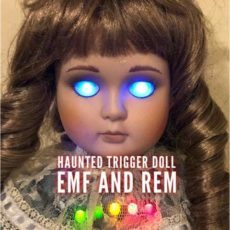 Paranormal Laser Doorway Trigger Alert For Ghost Hunting. A Demo by Miki York of UK Haunted.